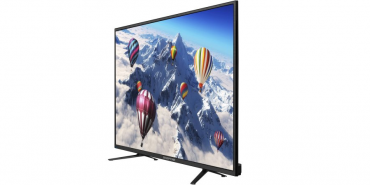 Sceptre 55″ 4K LED UHD TV Only $329.99! 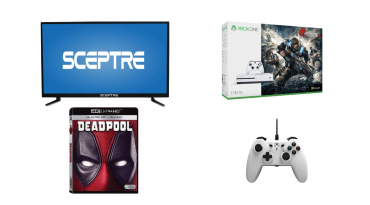 Sceptre 4k HDTV + Xbox One S 1TB + Controller + 4k UltraHD Movie or Xbox One Game Only $499.95! !